In 50 km long and 10 m wide area on Fruska Gora Mountain there are sixteen Serbian Orthodox monasteries, most of which are still active and inhabited. This unique cultural and historical area was determined as a cultural area of extreme significance for the Republic of Serbia in 1990 and it has been proposed to be included in the UNESCO world heritage list. Visit at least one of these monasteries and learn about rich and interesting spiritual and artistic world of Fruska Gora region. Talk to abbots and priests about the important persons who changed history of this place, discover secrets of frescos and iconography techniques and try to find out why Fruska Gora is considered a sacred mountain. Đipša or Divša Monastery – The monastery church is dedicated to St. Nicolas. The legend says that this monastery has been built by the Monarch Jovan Branković at the end of the 15th century. 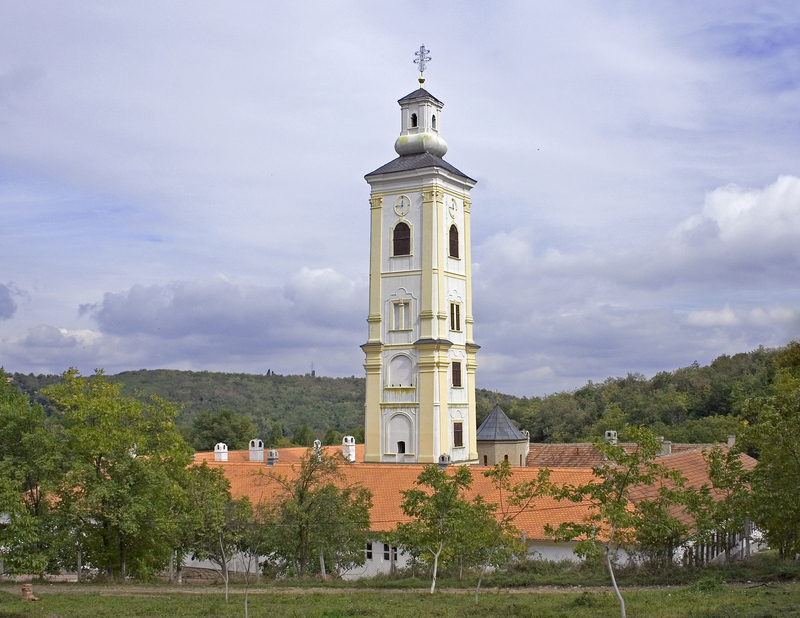 Kuveždin Monastery – The monastery church is dedicated to St. Sava and St. Simeon with Transfiguration of Christ (Preobraženje) as its patronal day. 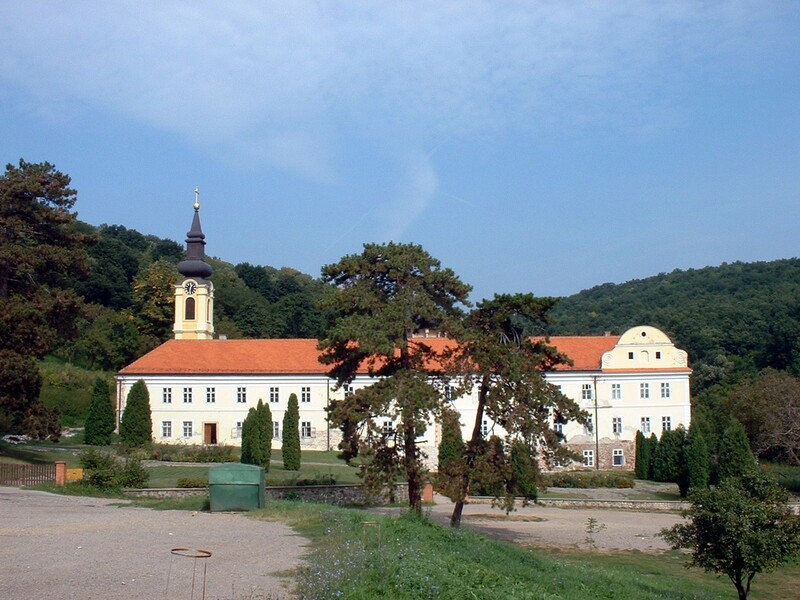 According to the legend, this monastery was established by the last Serbian monarch Stefan Štiljanović in 1520. Šišatovac Monastery – At first the monastery was named Remetica or Remetski Manastir and it was dedicated to St. Nicolas. According to the “Bequethed scroll” (Svitak zaveštalni) the monks of Žiča monastery had been running away from Ottoman torture lead by their abbot Teofan at the beginning of the 16th century. When they came to Srem they found this old little church dedicated to St. Nicolas and stayed there. Jazak Monastery – On the place where Jazak Monastery stands today once stood Stari Jazak Monastery, which was dedicated to the Day of Presentation of the Blessed Virgin Mary (Vavedenje). It was founded by Jovan Branković in 15th century. Vrdnik Monastery – This monastery, also known as Little Ravanica, is one on the most important monasteries on Fruska Gora. The church within the monastery is dedicated to the Ascension of Jesus Christ (Vaznesenje Hristovo). 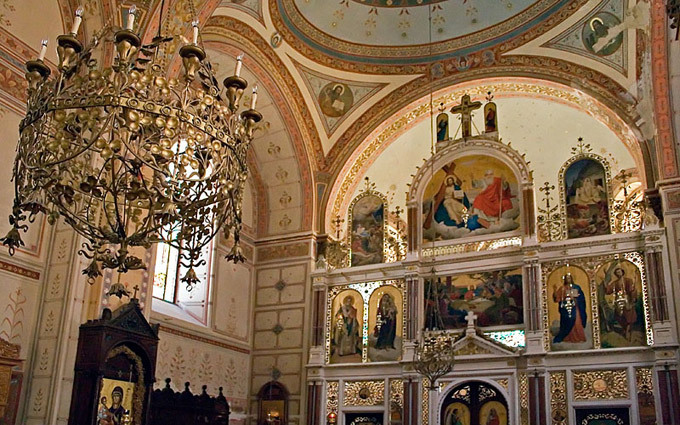 Staro Hopovo Monastery – The monastery church is dedicated to St. Panteleimon. According to the legend, this monastery was founded by the Monarch Đorđe Branković at the end of the 15th century. The monastery was mentioned in books for the first time between 1545 and 1546. Krušedol Monastery – The church within the monastery is dedicated to Annunciation (Blagoveštenje). The monastery was founded by St. Maximus (Đorđe Branković) and his mother Angelina with the help of Valahian Duke Jovan Njagoj between 1509 and 1516. Congregational Church in Sremski Karlovci dedicated to St. Nicolas, built in 1762. The Church of Presentation of the Blessed Virgin Mary in Indjija built in 1756, in period when Pavle Nenadović was a metropolitan. The Church of the Name of Mary in Novi Sad is the first Catholic church in Novi Sad built during first decades of 18th century. At first it had been a modest temporary building that was destroyed in 1742 but the Archbishop Gabor Patačić blessed the new-built church in the same year. 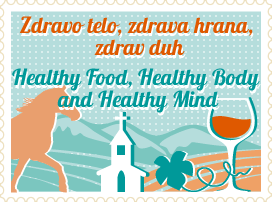 Manifestation “Odjeci belog majdana” Manifestation “Odjeci belog majdana” is an exhibition of traditional arts and crafts, wines, food and agricultural products.